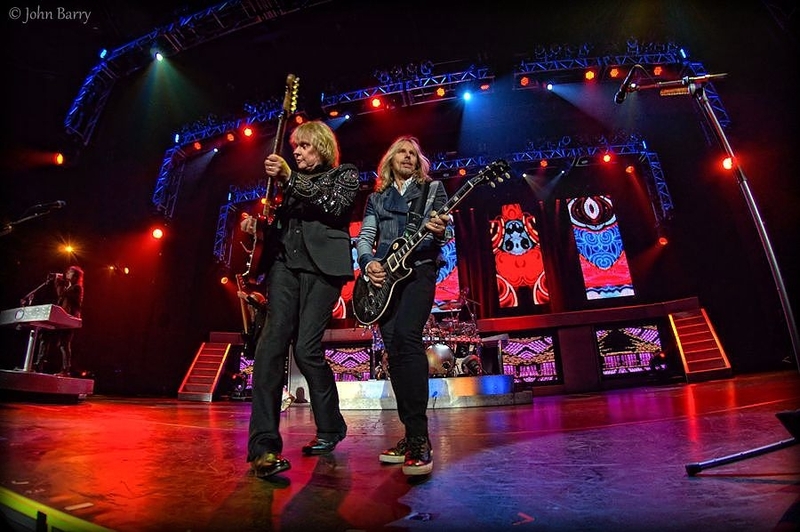 The Soundtrack of the Summer Tour is at its peak in Las Vegas, National Rock Review has the night in photos. 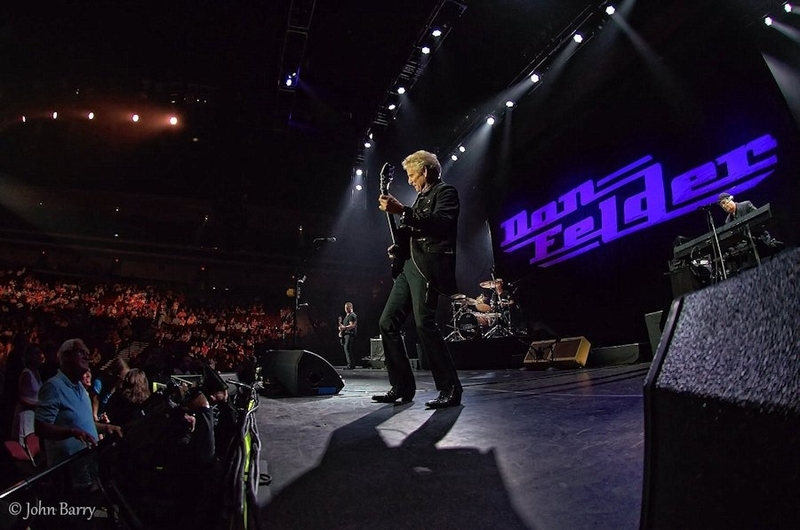 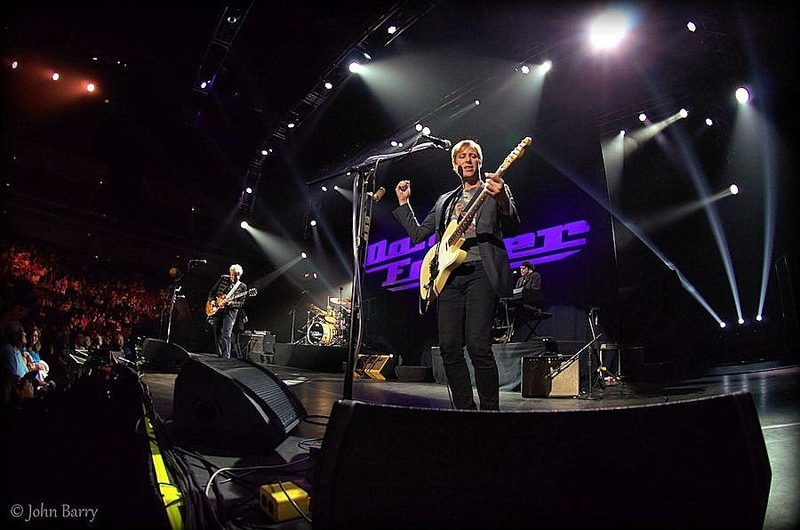 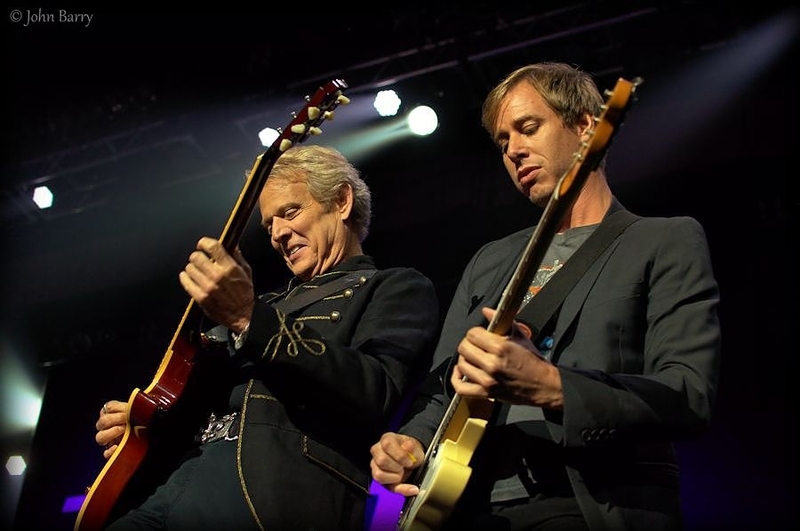 The Soundtrack of Summer Tour, featuring Don Felder, Styx, and Foreigner has torn up venues across the U.S. since the opening show in Wichita, KS on May 14. 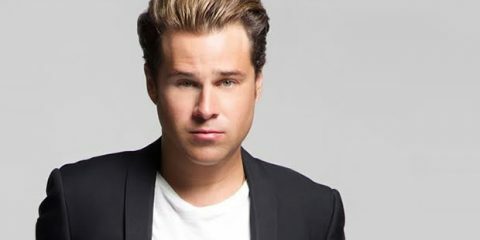 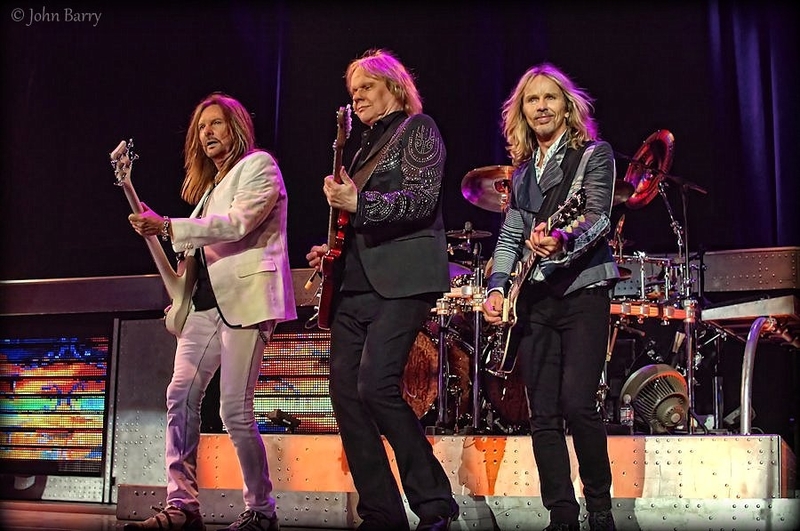 The third to last stop on the tour brought the bands to The Orleans Arena on July 25, before wrapping up July 27 at the Santa Barbara Bowl. 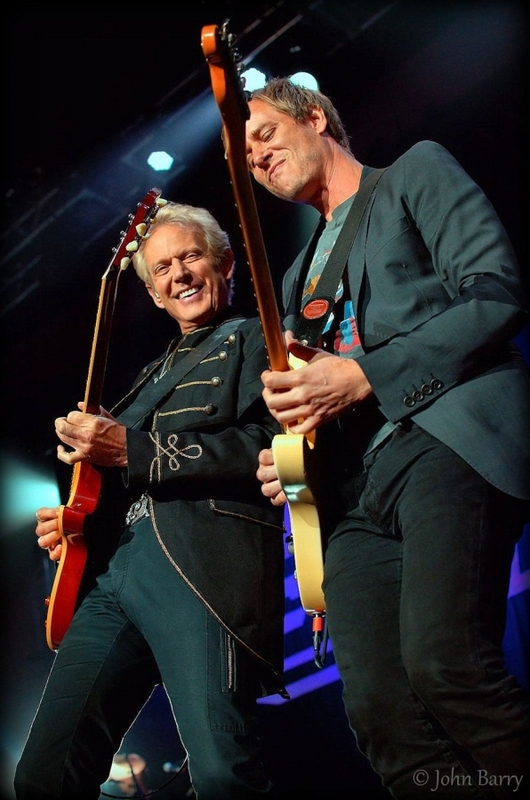 Thereâ€™s no doubt that all the guys are in top form and performing at their best. 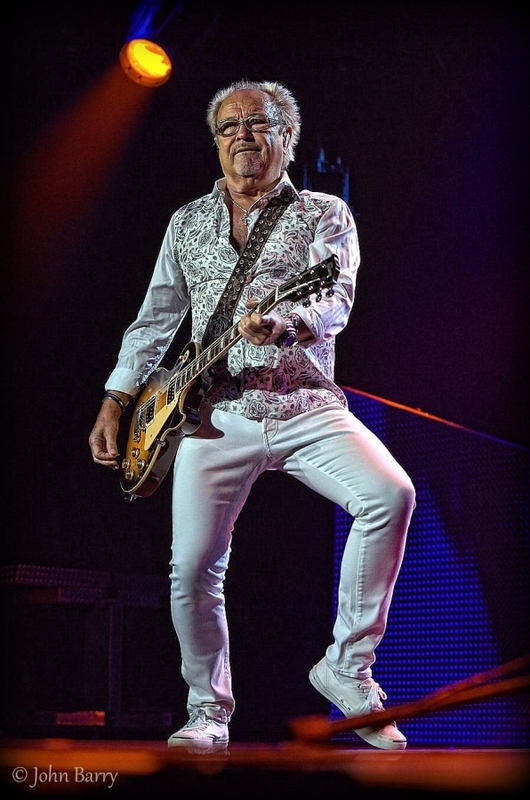 Fans and critics agree that the Soundtrack of Summer tour was not to be missed. 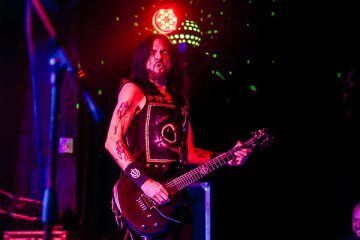 National Rock Review photographer, John Barry, was on hand at the Vegas show to bring you the best live shots if you werenâ€™t able to make it. 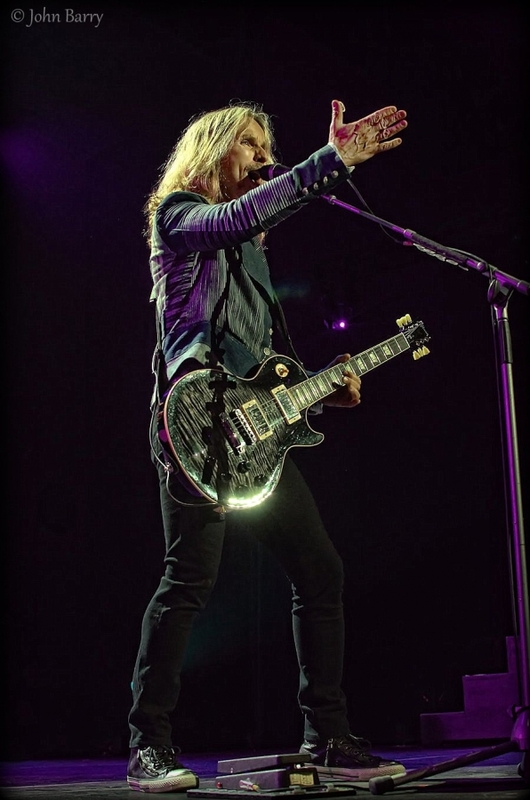 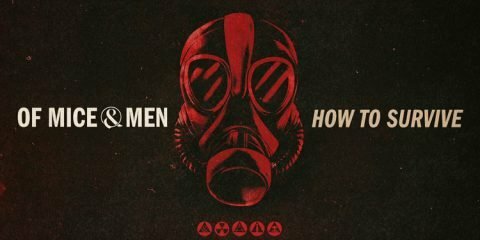 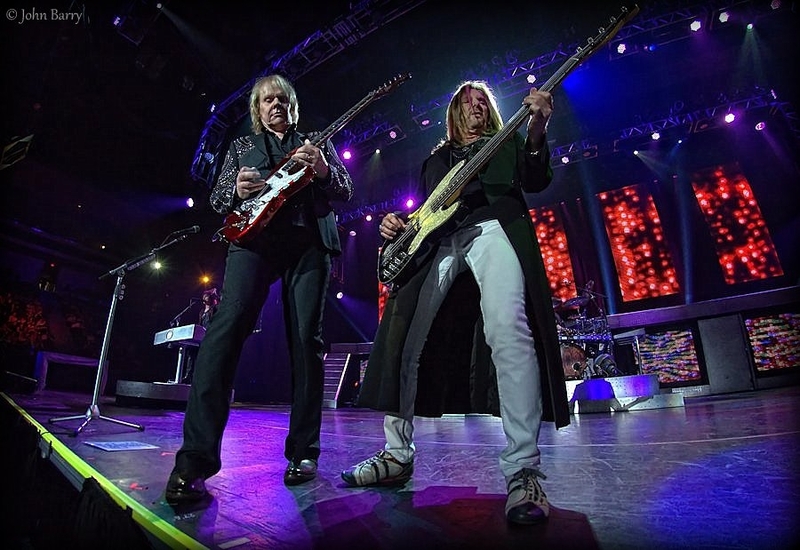 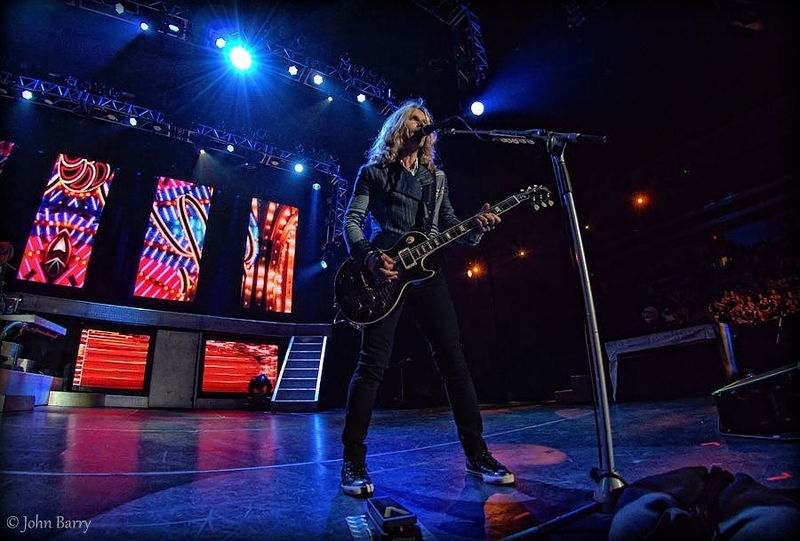 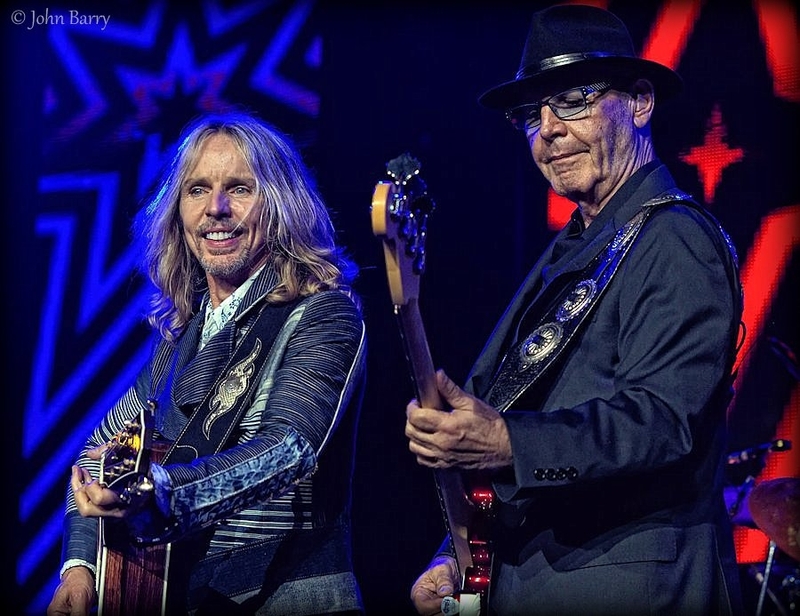 Even though this tour is over you can catch Styx, who will continue touring, from July 30 through November 16. 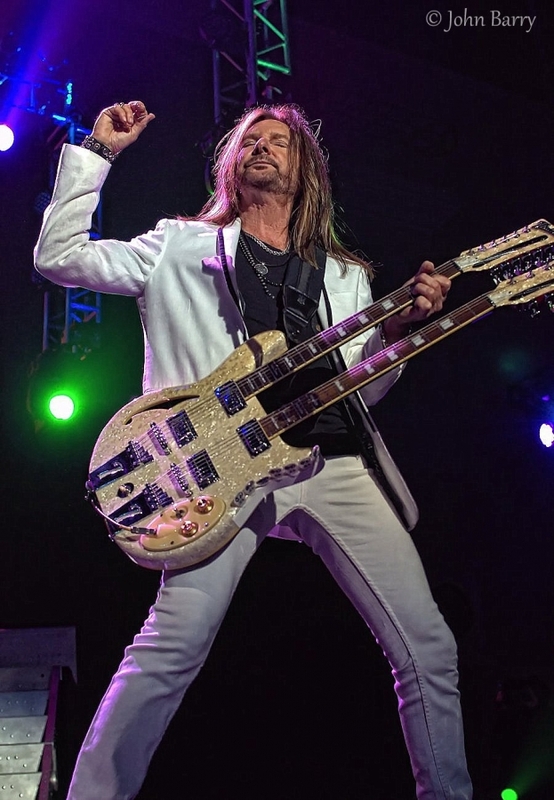 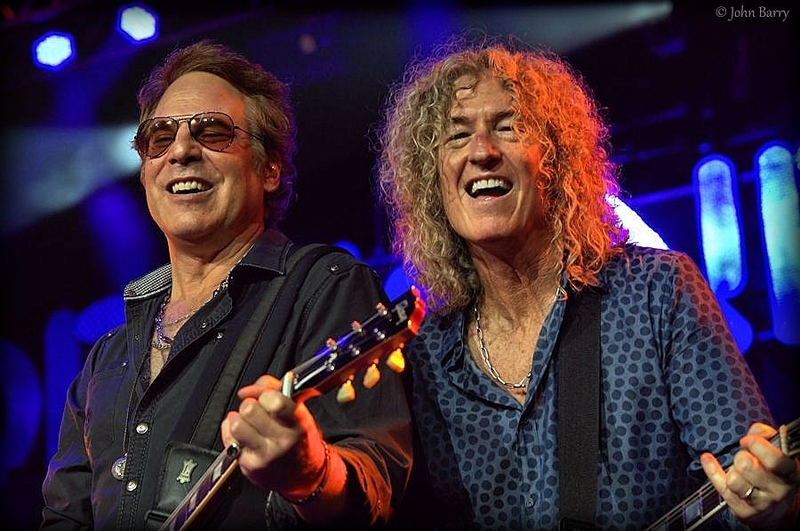  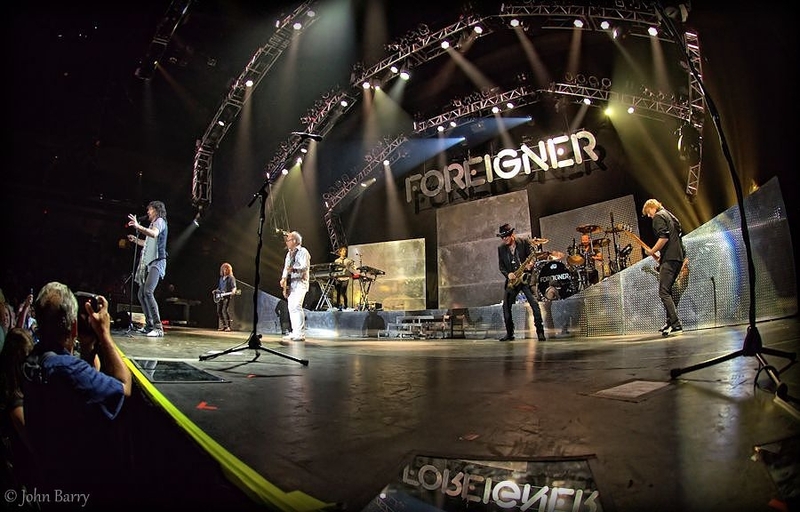 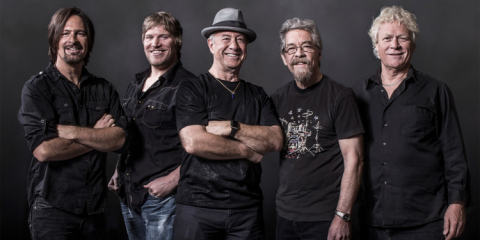 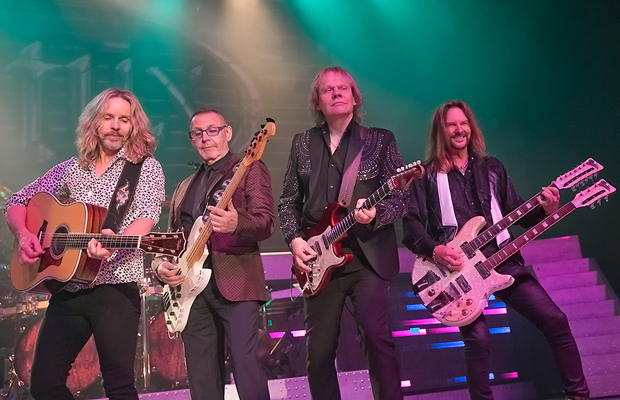 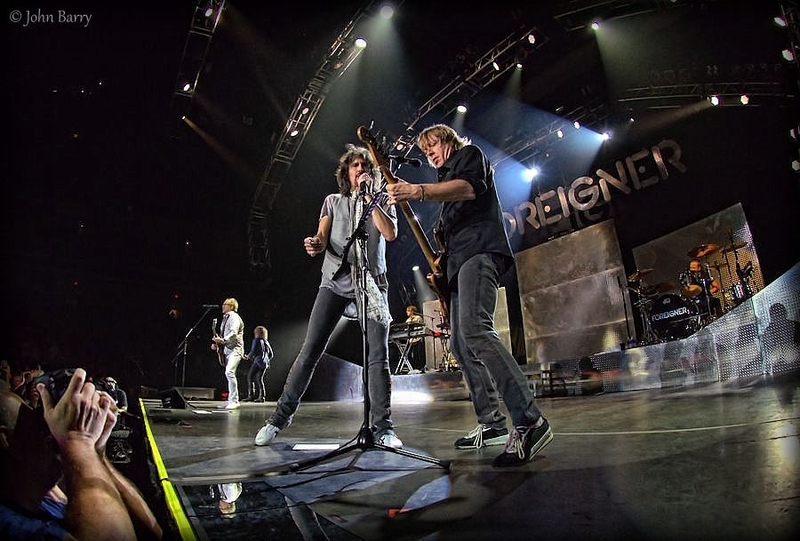 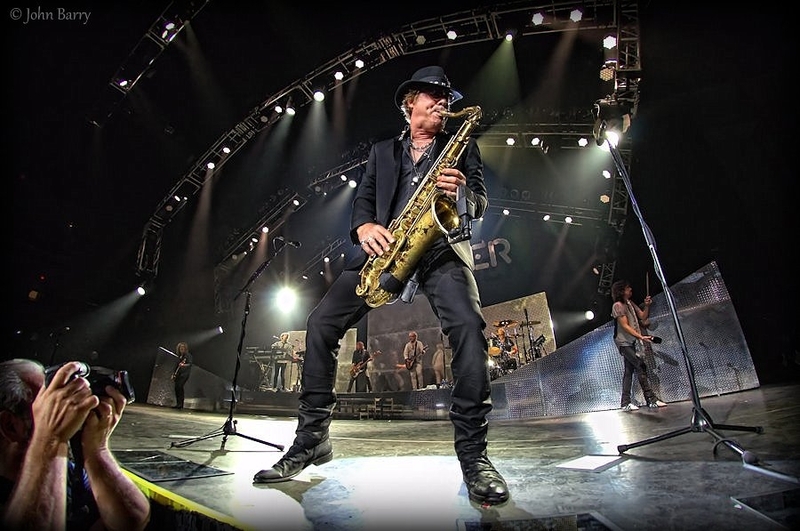 Foreigner will also continuing to criss-cross the country from August 1 through February 13, 2015, and Don Felder is scheduled for four more shows August 2 through September 6.